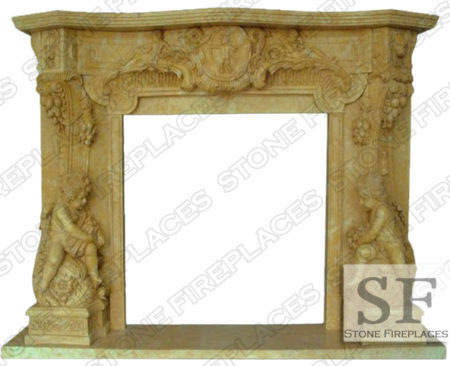 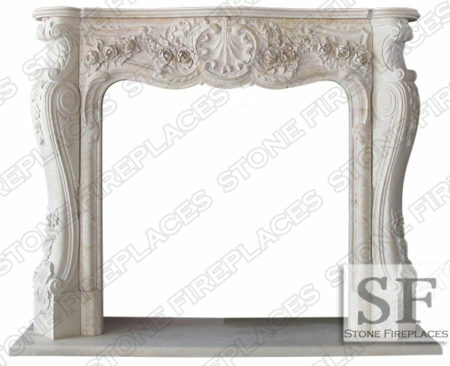 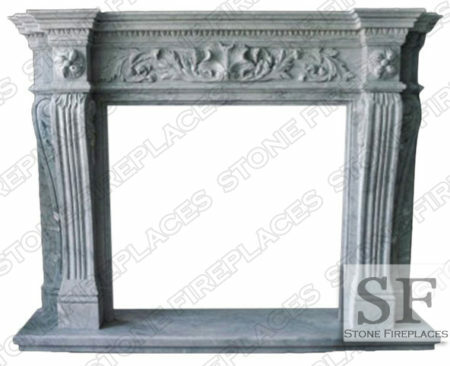 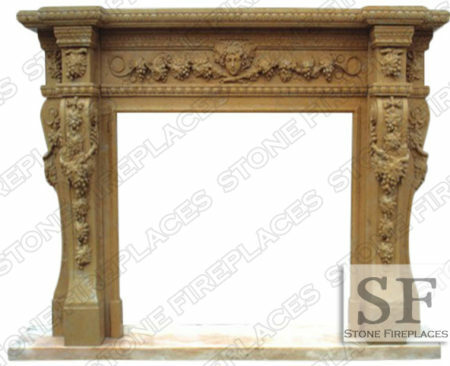 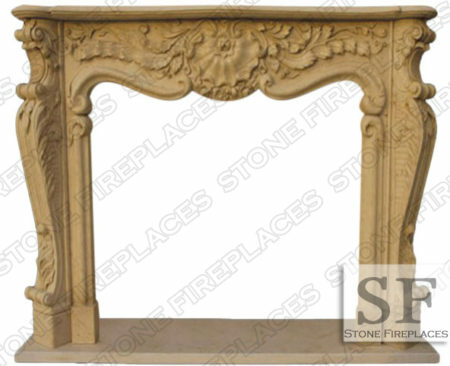 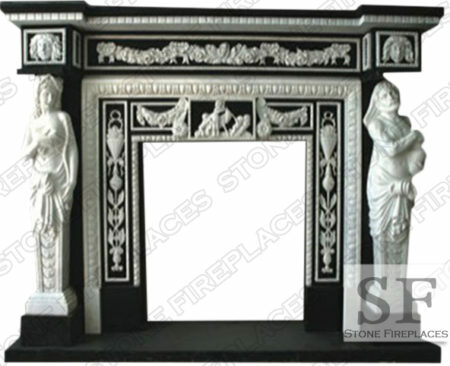 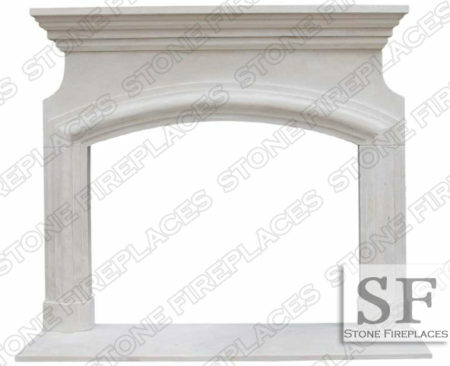 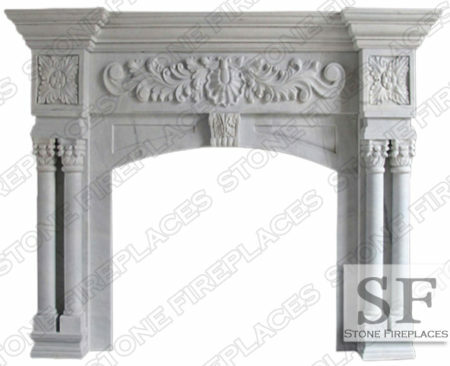 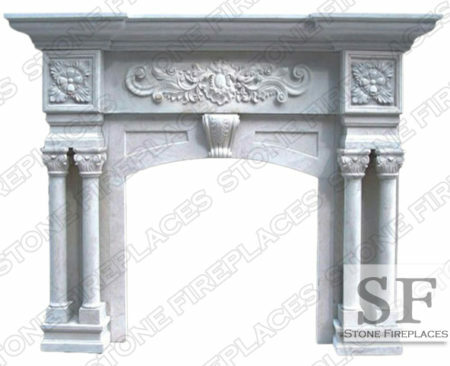 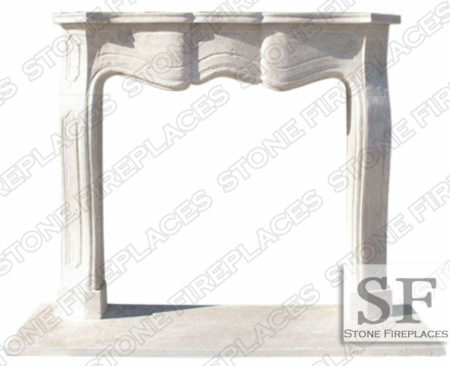 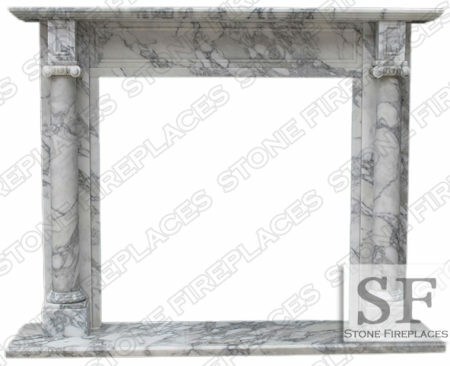 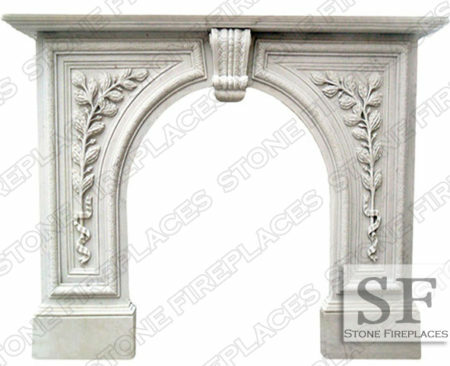 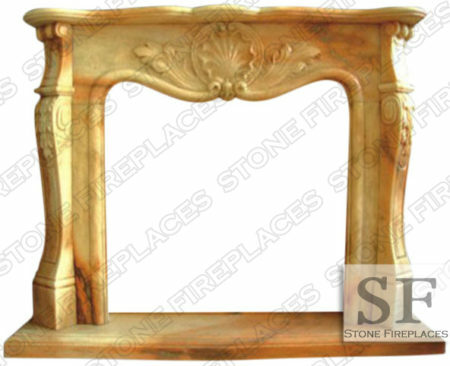 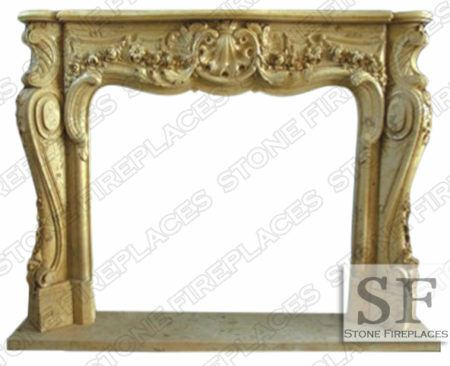 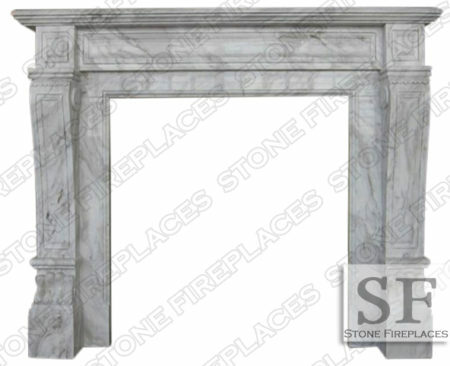 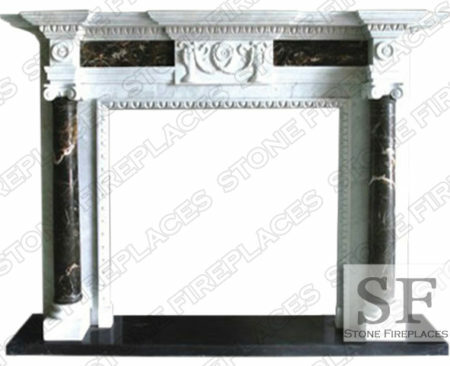 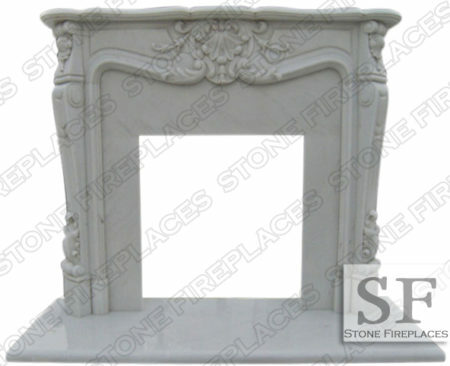 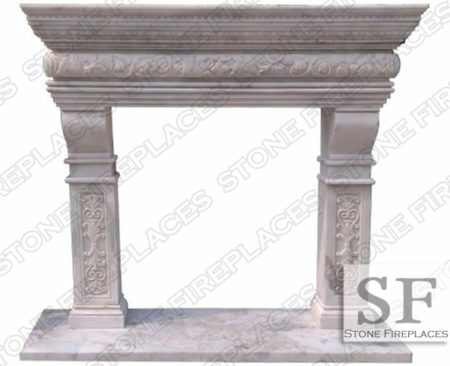 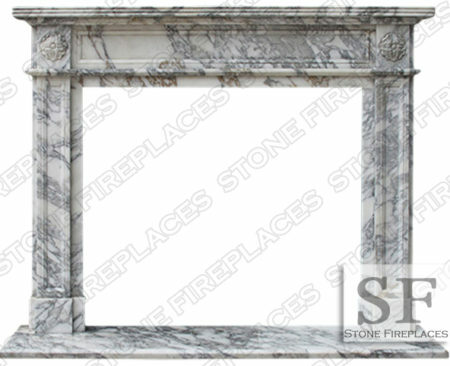 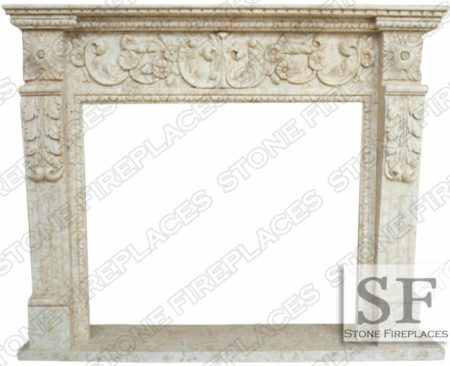 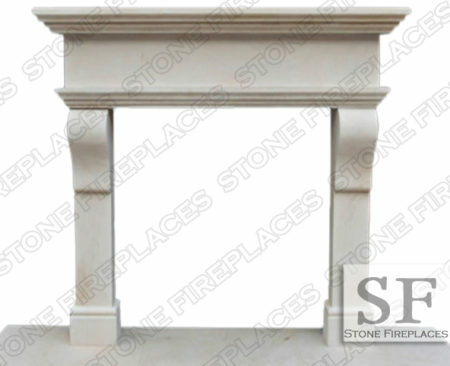 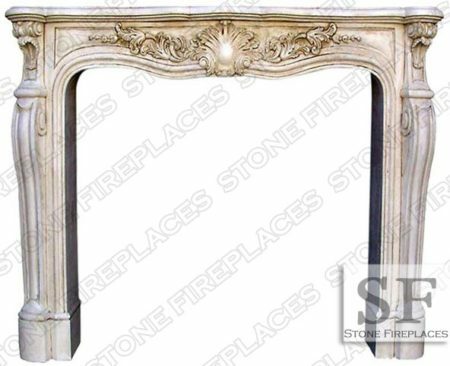 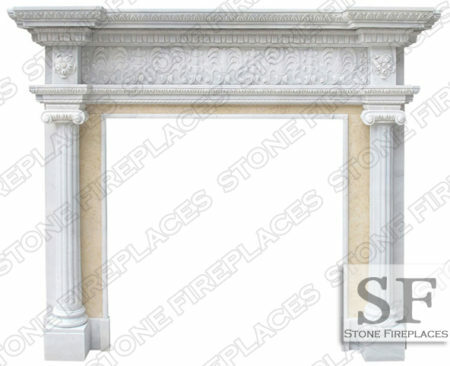 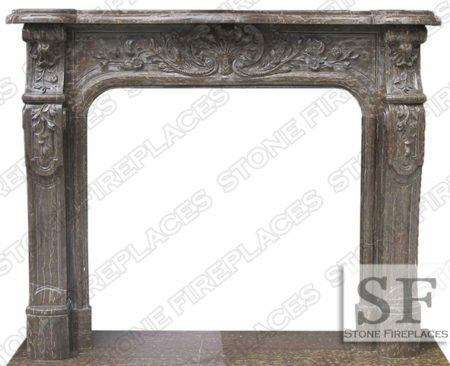 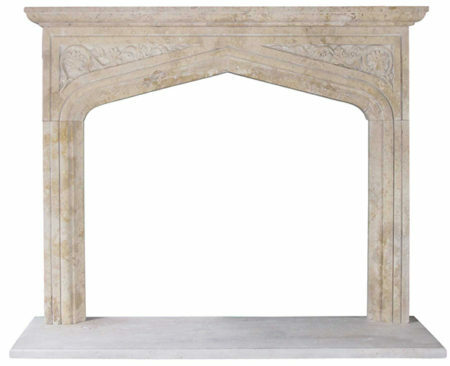 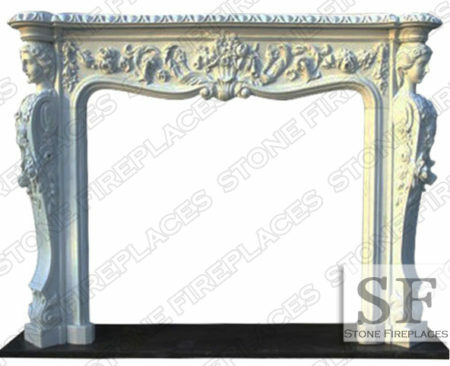 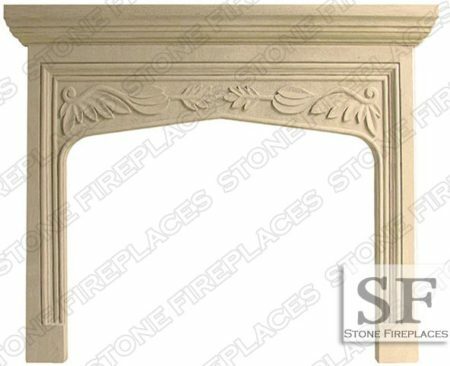 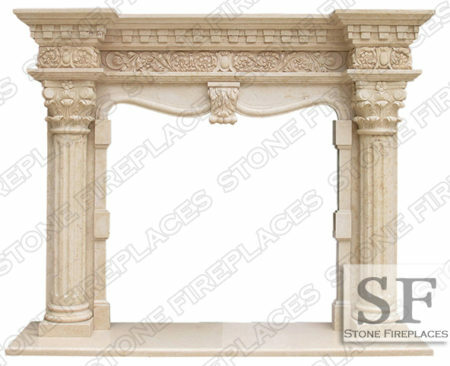 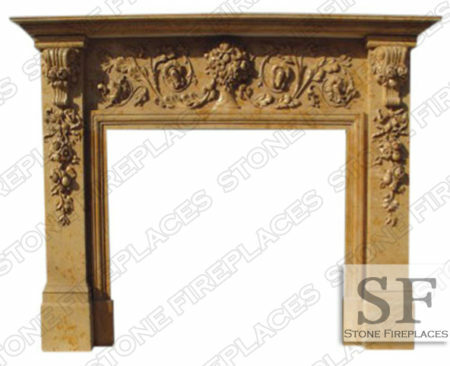 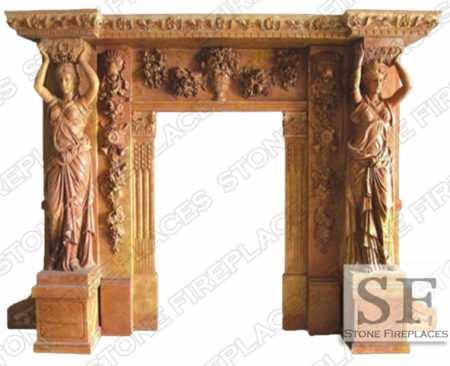 Modern style mantel design that is elegant and welcome in traditional or contemporary home. 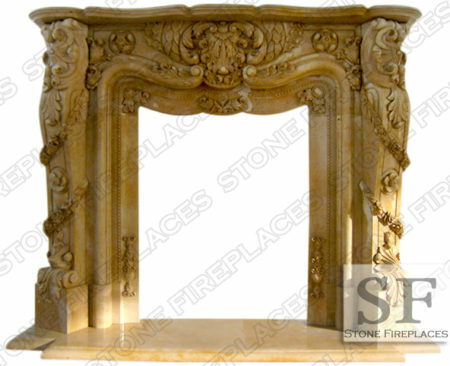 Based on many various forms of French designs. 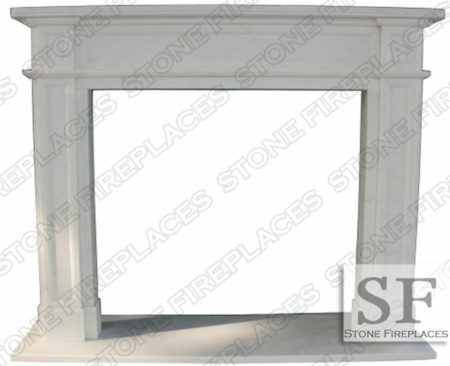 We offer several iterations of this modern fireplace. 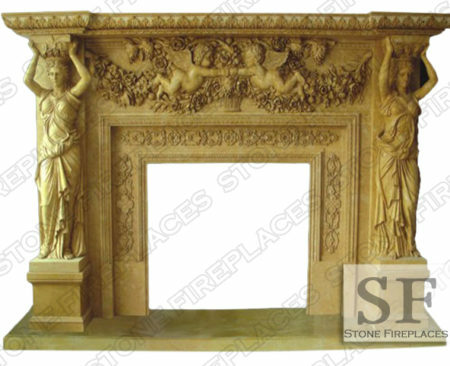 The stones that they are made from come in a range including marble, travertine and limestone. 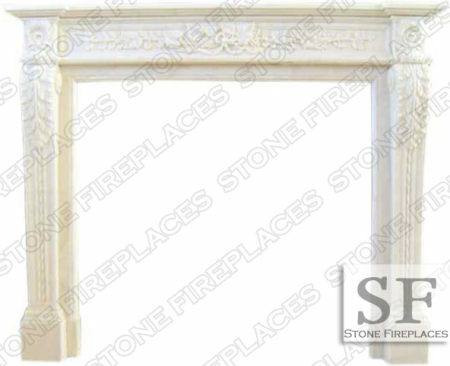 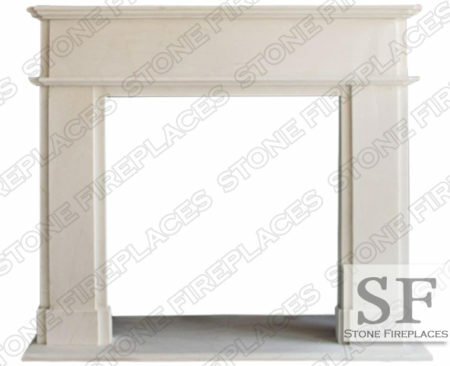 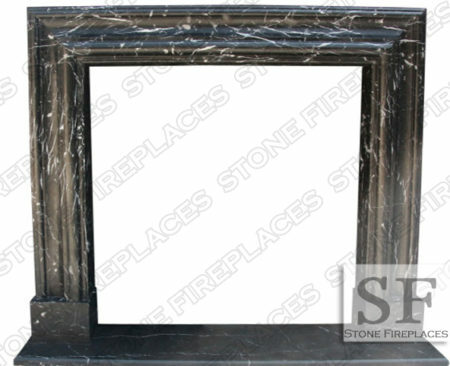 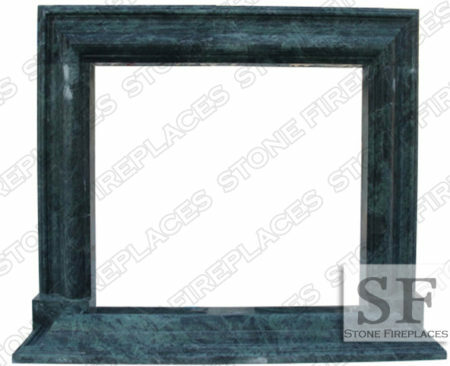 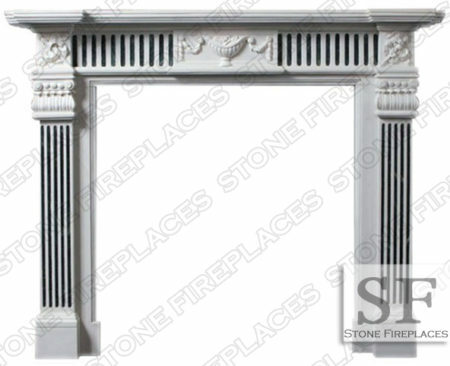 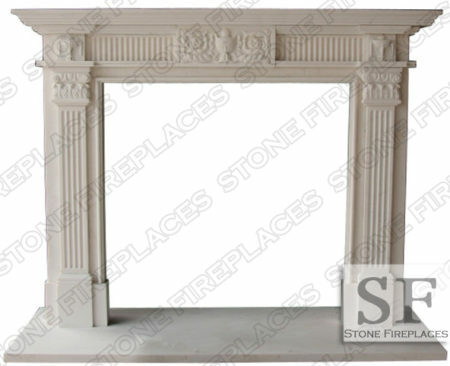 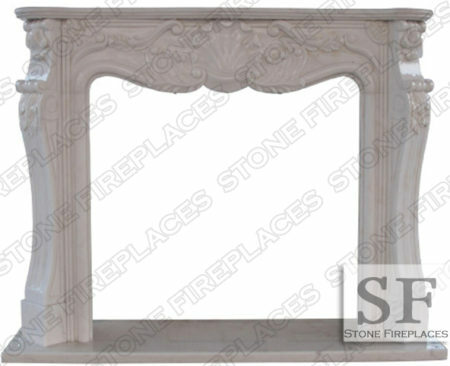 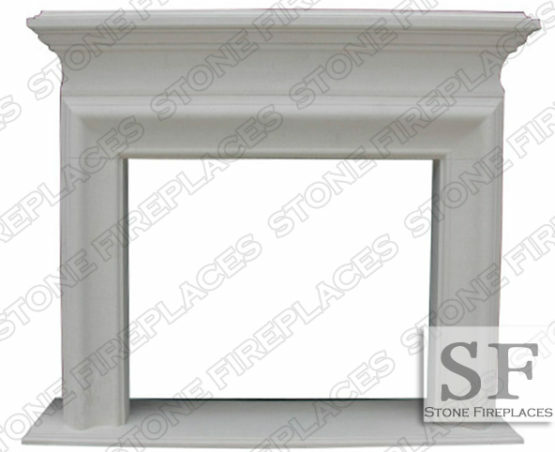 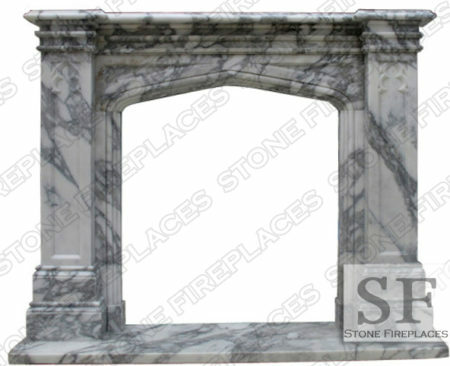 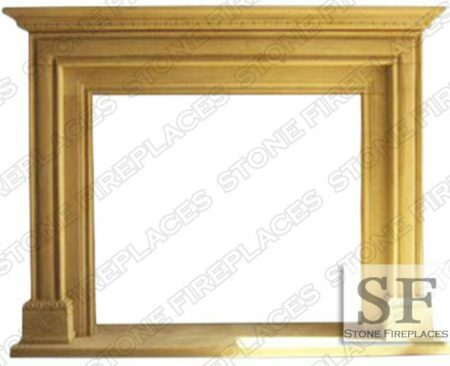 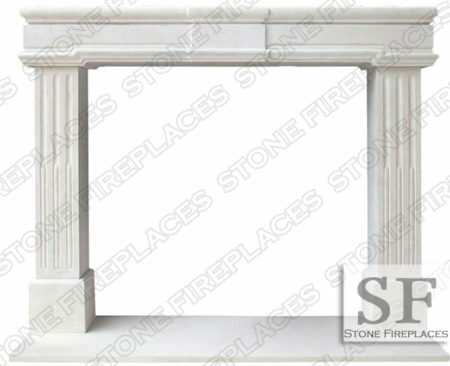 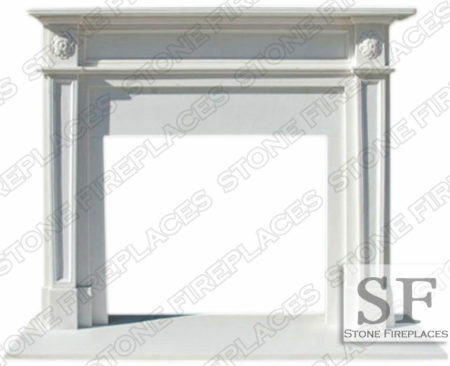 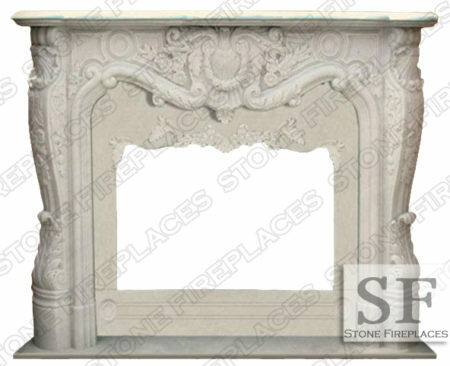 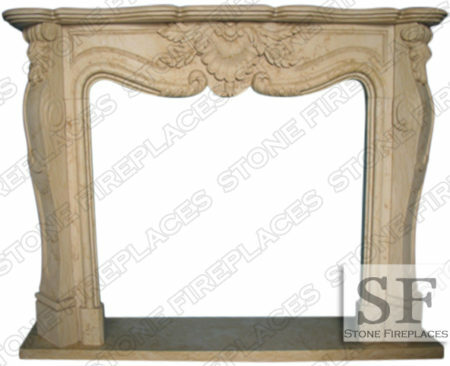 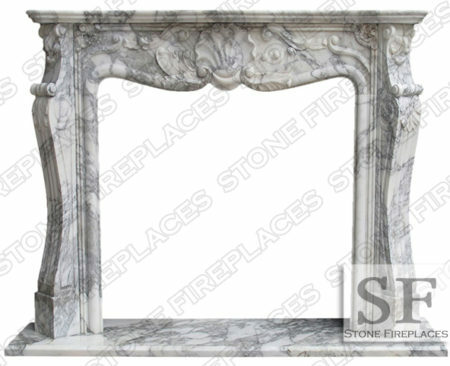 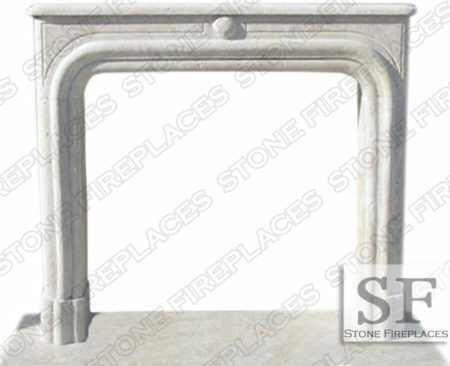 This fireplace surround is a simple and elegant design the wraps the firebox opening. 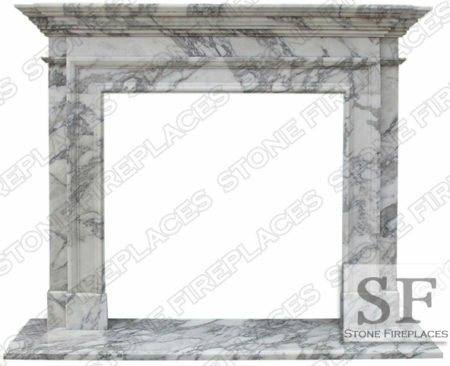 A version of this contemporary mantel can always be found on our sale page.